Bill Adamson is a Melbourne-based osteopath. He works closely with other medical practitioners and has experience working with other young leaders in the Allied Health field. Bill also volunteers on the Osteopathy Australia Public Relations Committee and in 2015, he completed the Victorian Health Sector Leadership Program. 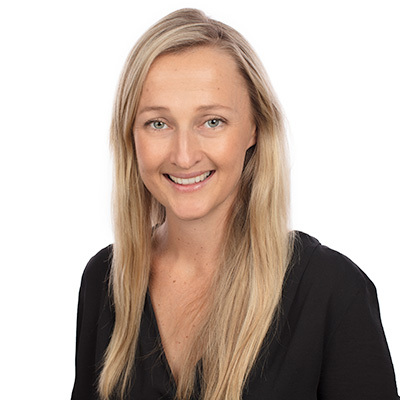 Georgia is originally from Melbourne and since graduating in 2010, has been practicing as an osteopath in Perth. Georgia also runs a rural satellite clinic in the Western Australian wheatbelt and is passionate about osteopaths being accessible Australia-wide. 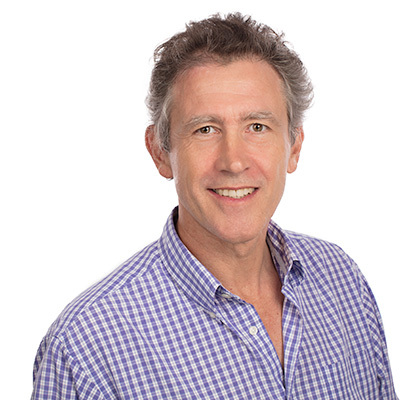 Andrew has been a practising osteopath for 20 years, and also worked in the London and Tokyo insurance and financial markets for 13 years. He divides his time between his private multidisciplinary practice, board work for a regional mutual bank, marketing for a small cooperative of Wagyu breeders, and community volunteer activities in the NSW Southern Highlands. Michelle is an Osteopath and Clinical Pilates teacher based in Melbourne. 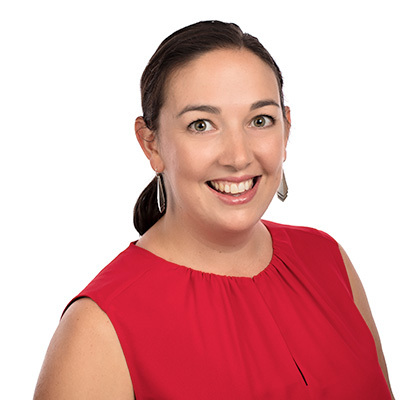 Along with her business partners, she runs three multidisciplinary, osteopathic-centric clinics in the Melbourne region. Having completed a Masters in Schoolgirl rowing injuries, Michelle works clinically with many athletes, especially within the rowing community. Michelle's career highlights include working with Serena Williams during her 2013 and 2015 Australian Open campaigns. Ian has diverse experience in the agribusiness sector within Australian and international markets, which equips him with governance and financial literacy skills; his roles include executive and non-executive positions with major businesses across the globe. Ian has delivered innovative and collaborative strategies to ensure consumer insights are aligned with business outcomes to achieve customer "value-for-money". 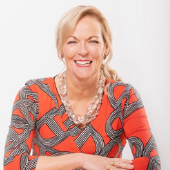 Kaye is a highly accomplished businesswoman, and leader in the health sector. She is an endorsed clinical and counselling psychologist, consultant and independent examiner to the (compensation) insurance industry, in-demand speaker and trainer and has held national roles in psychology regulation and professional standards. She operated a successful group psychology practice in Williamstown, Victoria for 17 years. She was appointed to the first Psychology Board of Australia, and prior to that was the President of the Psychologist Board of Victoria. She is a member of the Clinical Council Melbourne Primary Health Network and chairs their Expert Mental Health Advisory Committee, is a NED on the Board of Relationships Australia and independent chair of the Psychology Course Advisory Board for Deakin University. She currently practices as a psychologist in the CBD of Melbourne.